An introduction to the manuscript book in the West that covers the period from late antiquity to the beginning of the sixteenth century, using the manuscript resources of Yale’s Beinecke Rare Book and Manuscript Library. Topics include: the book form; its materials and construction; the writing and decorating of books; different types of books: biblical, theological, historical, poetic, legal, classical, liturgical and devotional; the histories of books; the manuscript book in the digital age. This is the first course in a three-part sequence that includes The Printed Book in the West to 1800 (H-30) and The Printed Book in the West since 1800 (H-40). This course is intended for those who seek a general overview of the manuscript book in Europe. The course is aimed at beginners, but the instructor will assume that students have a general knowledge of European history during the period covered. Some knowledge of Latin or a modern foreign language would be useful, but not necessary. Raymond Clemens teaches this course. Will Noel teaches this course. Barbara A. Shailor teaches this course several times during this period. 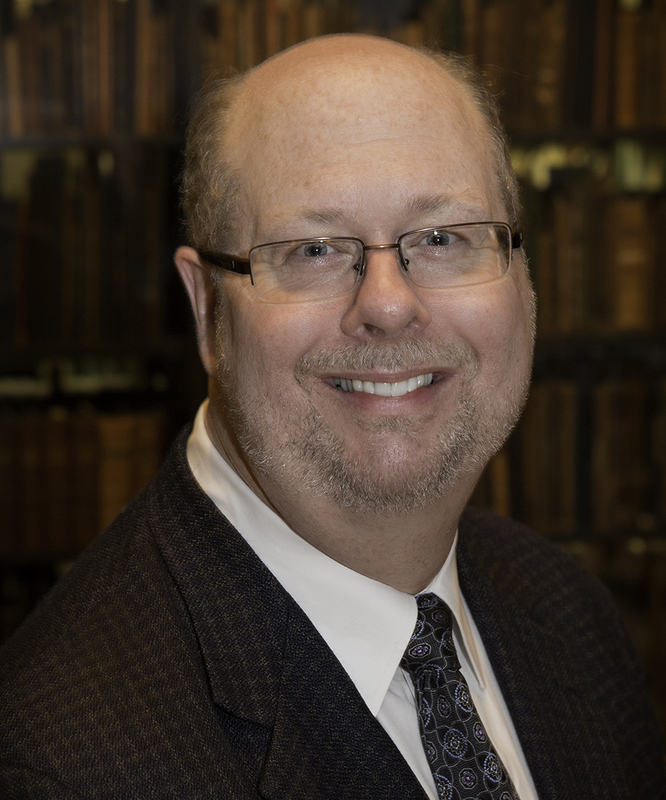 Ray Clemens is Curator for Early Books and Manuscripts at the Beinecke Rare Book & Manuscript Library at Yale University. He is the author, with Timothy Graham, of Introduction to Manuscript Studies (Cornell University Press, 2007), and the editor of The Voynich Manuscript (Yale University Press, 2016). He has held a Mellon Fellowship and a British Academy-Newberry Library Exchange Fellowship.